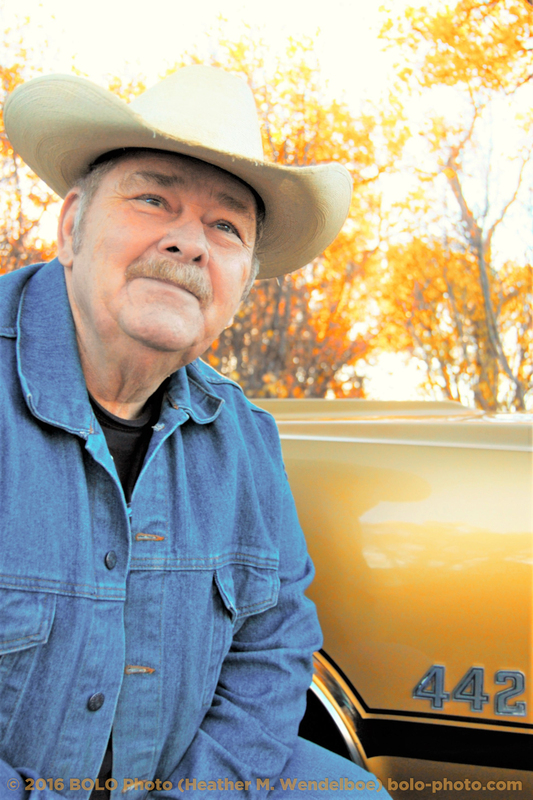 C. M. Wendelboe entered the law enforcement profession when he was discharged from the Marines as the Vietnam war was winding down. In the 1970s, his career included assisting federal and tribal law enforcement agencies embroiled in conflicts with American Indian Movement activists in South Dakota. He moved to Gillette, Wyoming, and found his niche, where he remained a sheriff's deputy for more than 25 years. In addition, he was a longtime firearms instructor at the local college and within the community. During his 38-year career in law enforcement he had served successful stints as police chief, policy adviser, and other supervisory roles for several agencies. Yet he always has felt most proud of "working the street." He was a patrol supervisor when he retired to pursue his true vocation as a fiction writer. This file is an appropriate quality for printing. Please contact the website developer to obtain print-quality files of other images, including book covers.